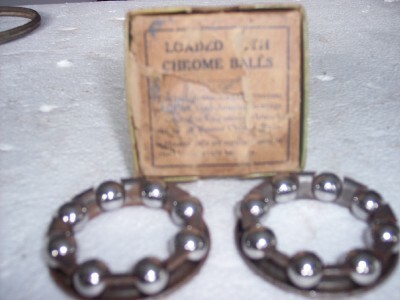 Chrome Ball Bearings. The price on the top of the box says $2.25. 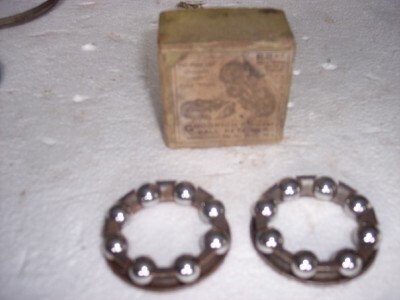 For Ford and Chevrolet 490 front Wheels. 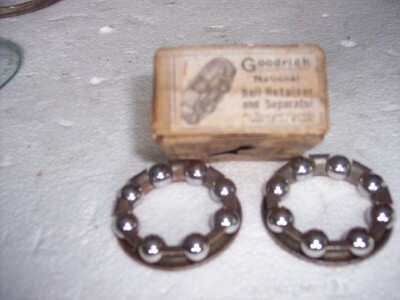 Goodrich National Ball Retainer, Goodrich Lenhart Mfg. Co. Philda. Pa.